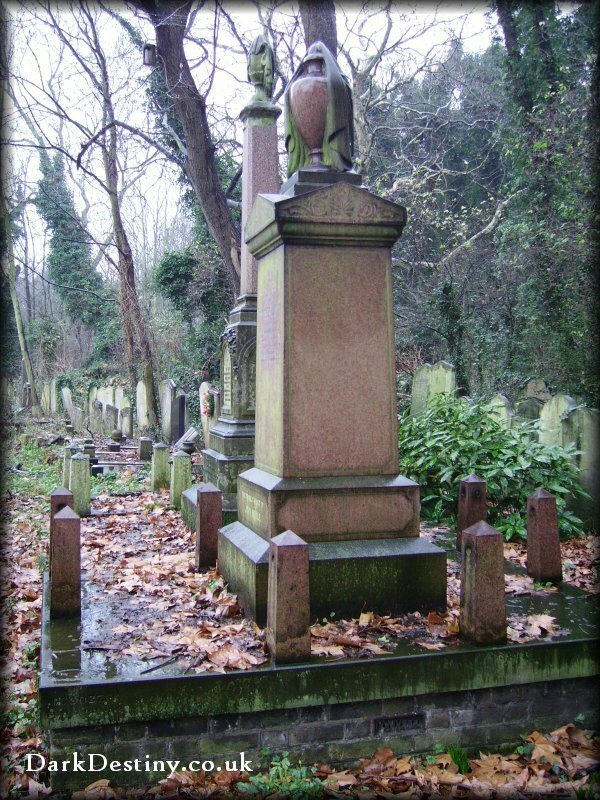 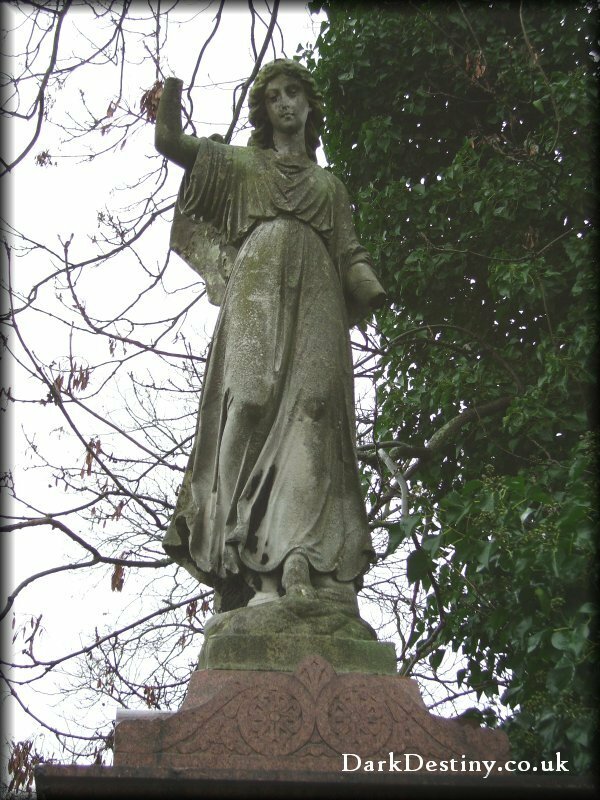 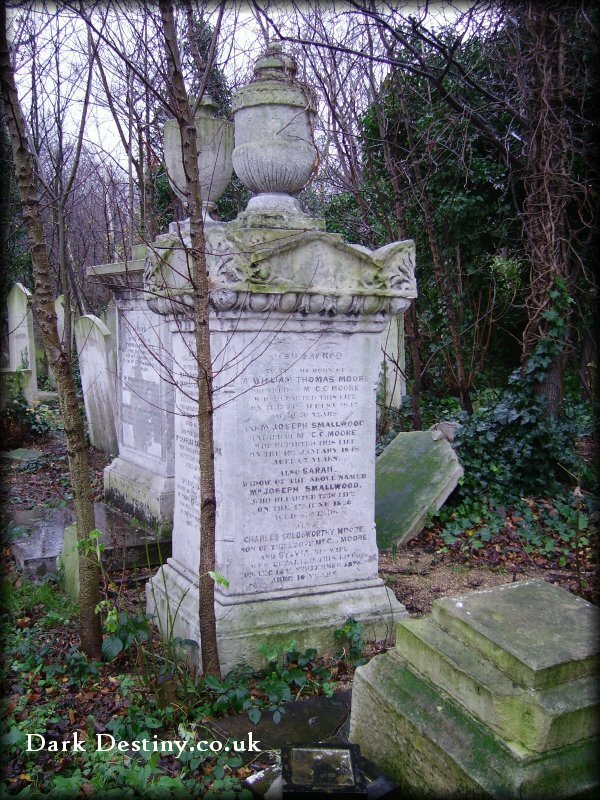 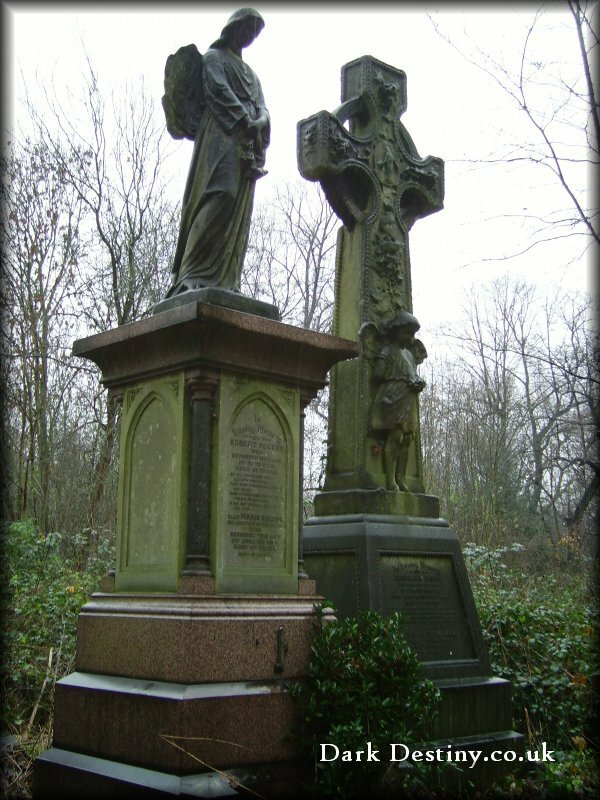 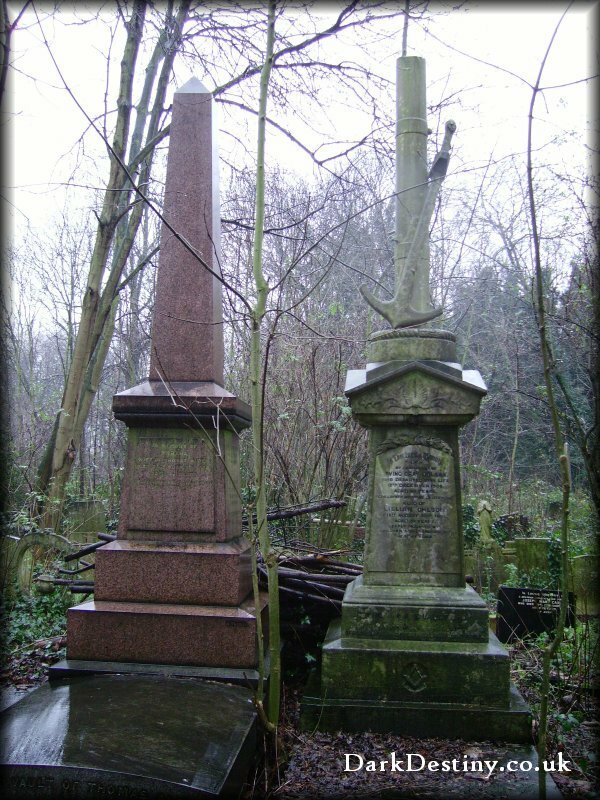 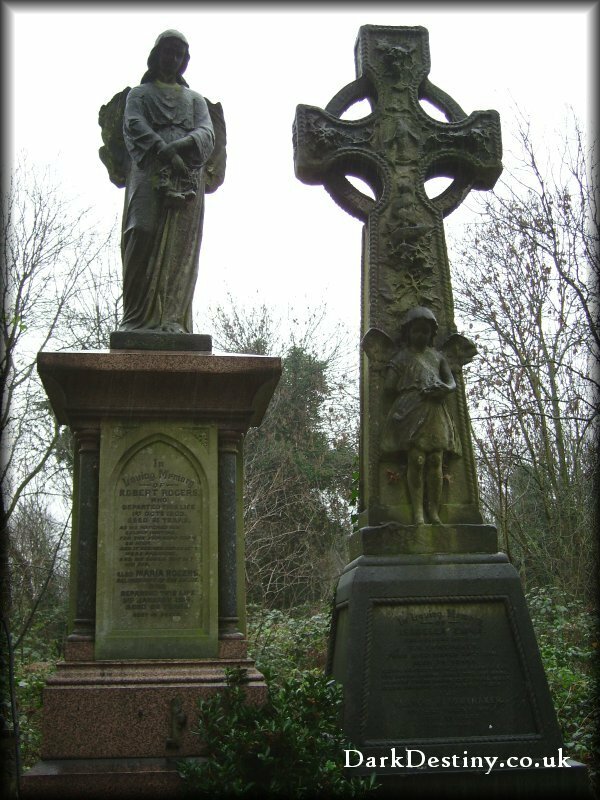 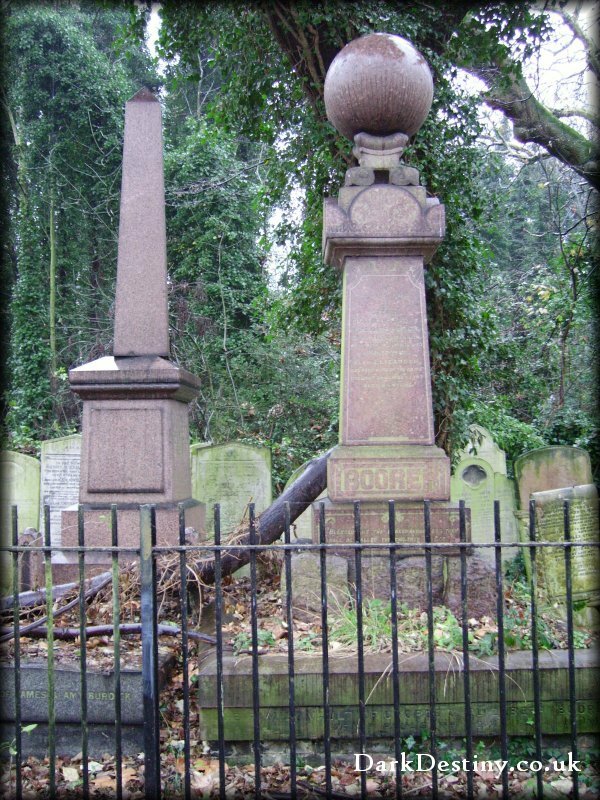 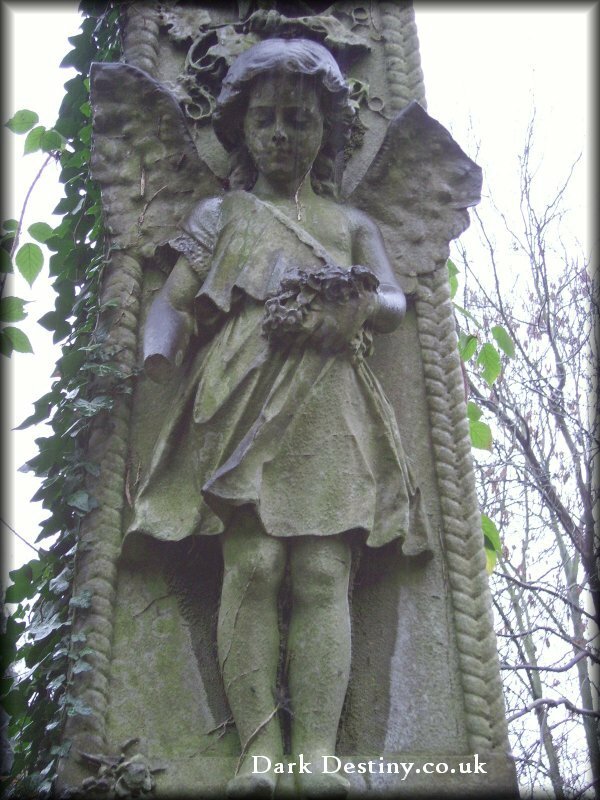 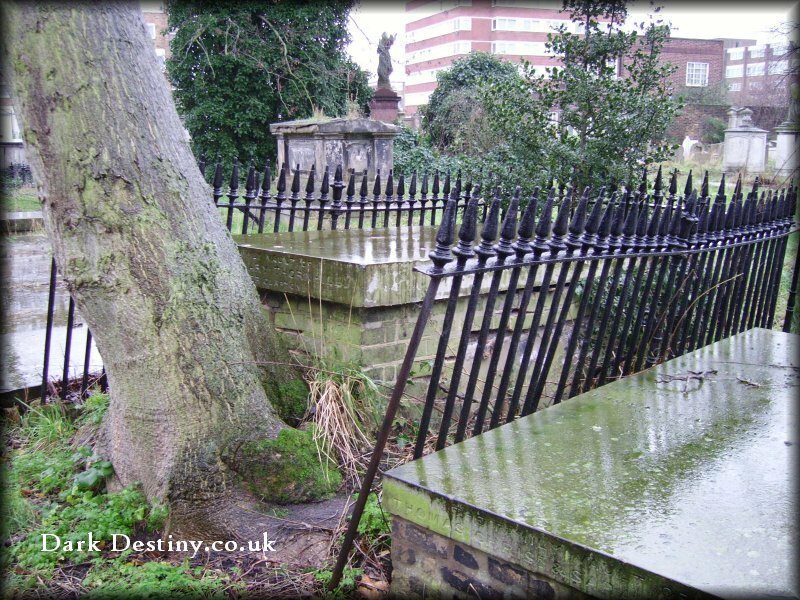 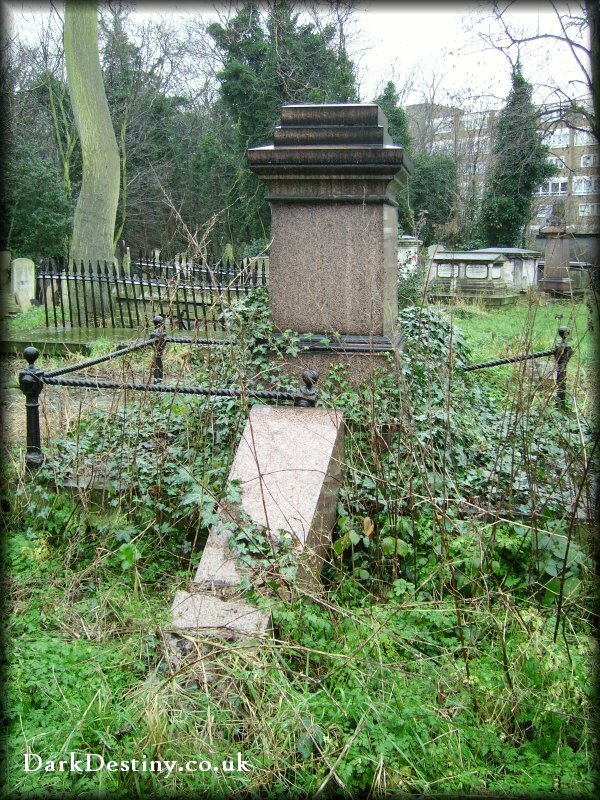 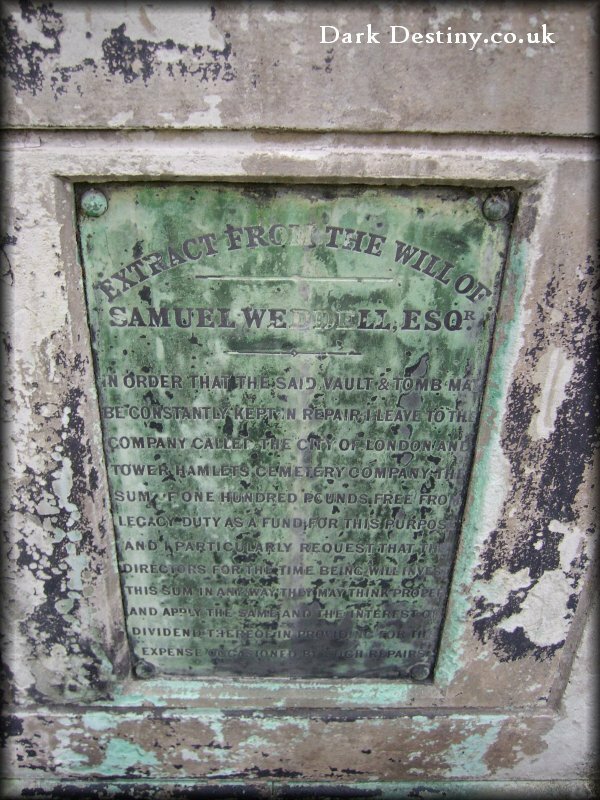 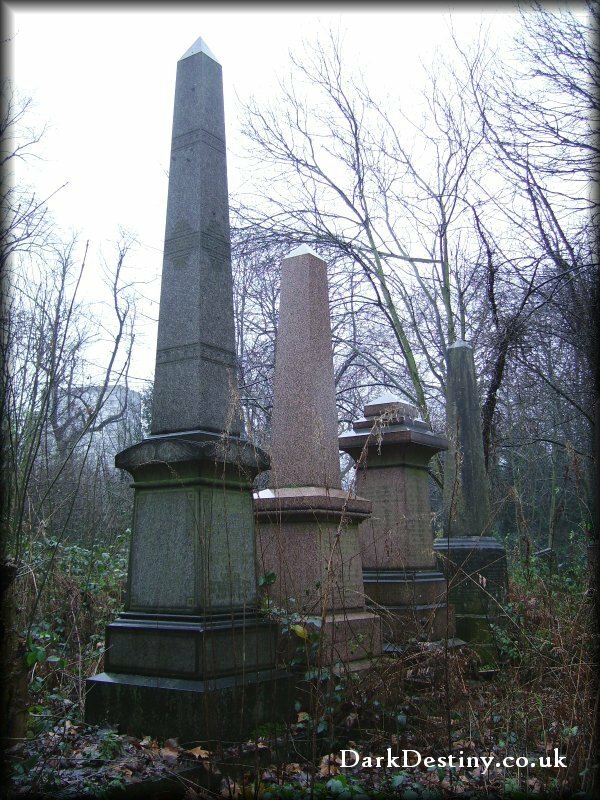 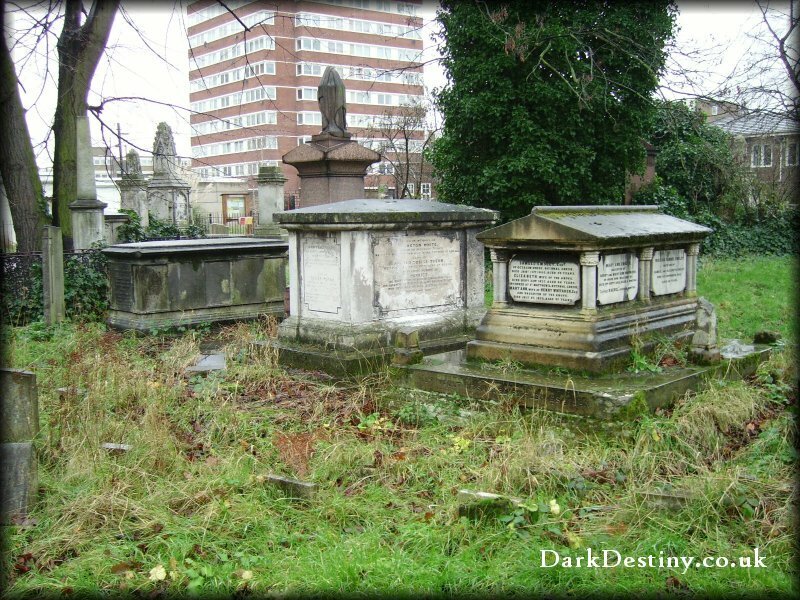 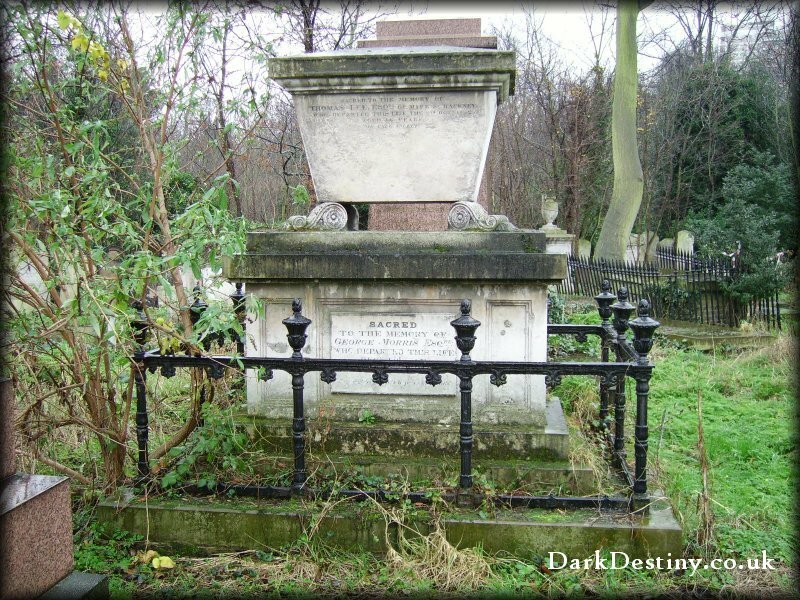 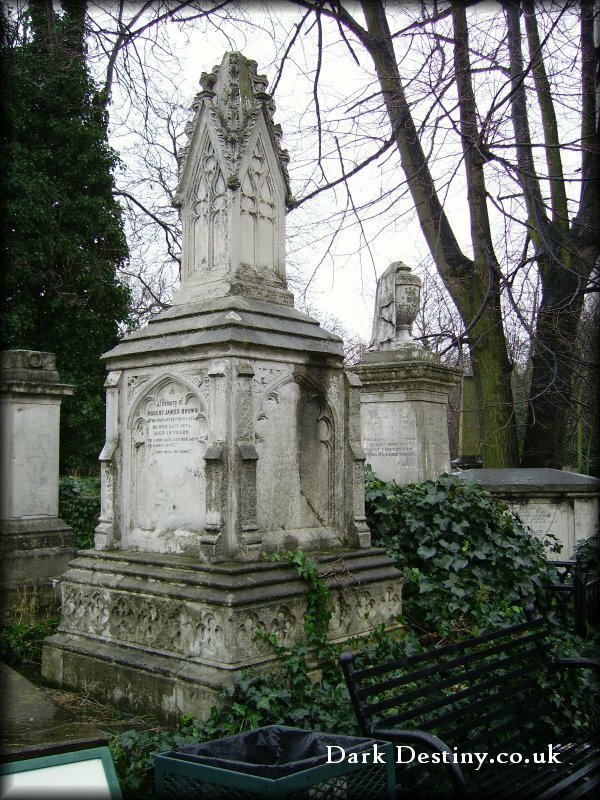 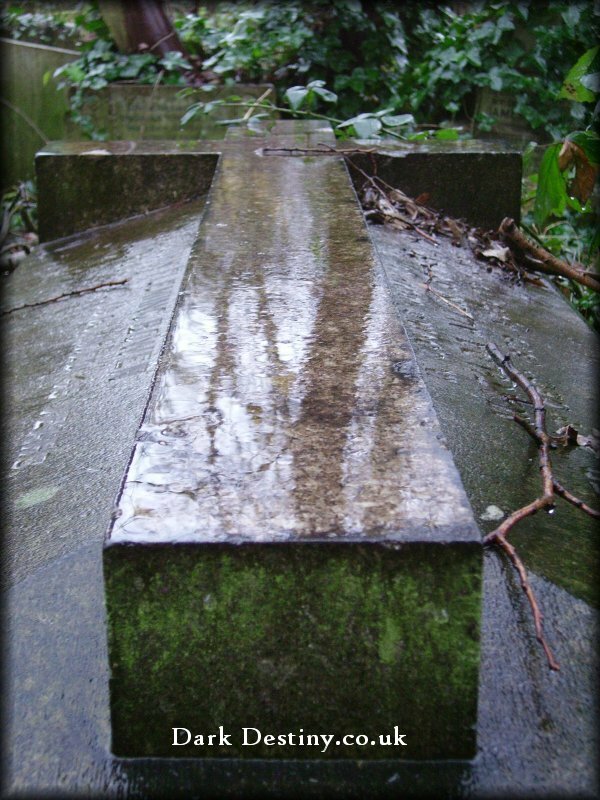 The City of London and Tower Hamlets Cemetery was opened in 1841. 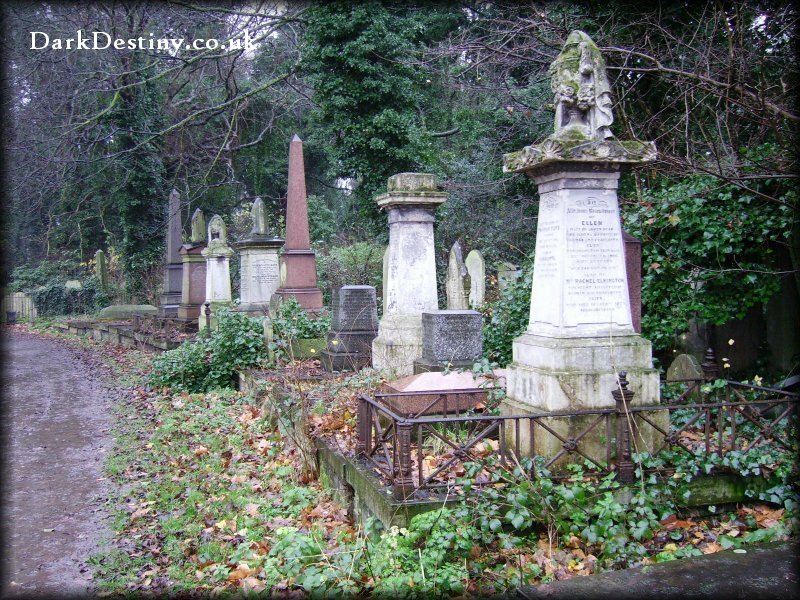 Between then and 1889 it was recorded that there were 247,000 bodies interred within it's boundaries. 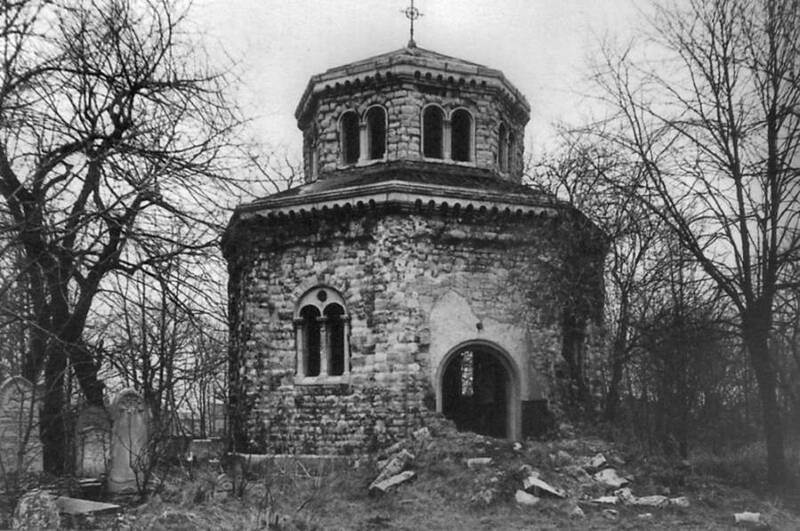 During world war II the cemetery was bombed no less then five times, damaging both the Anglican and Dissenters chapels. 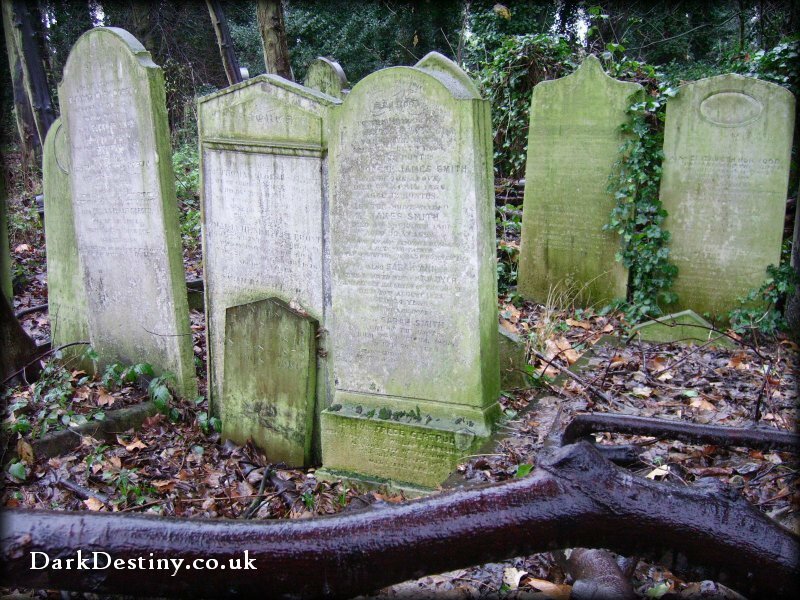 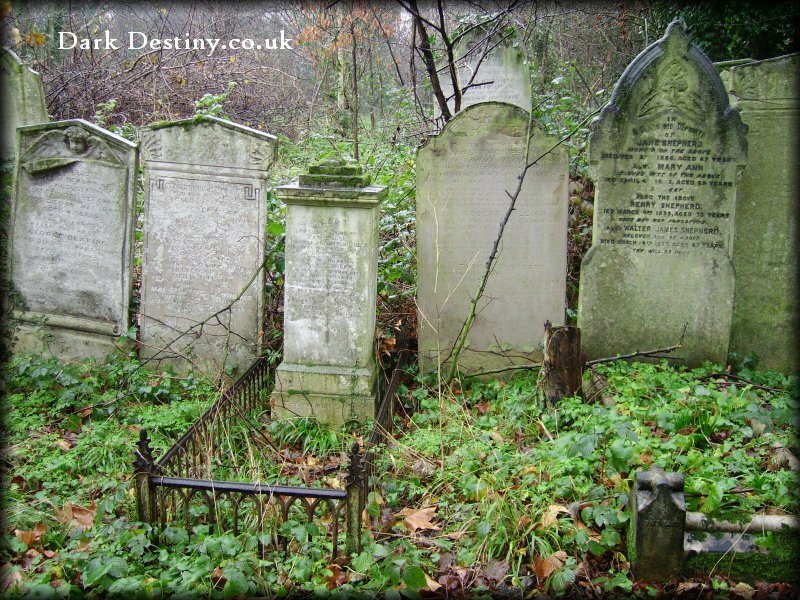 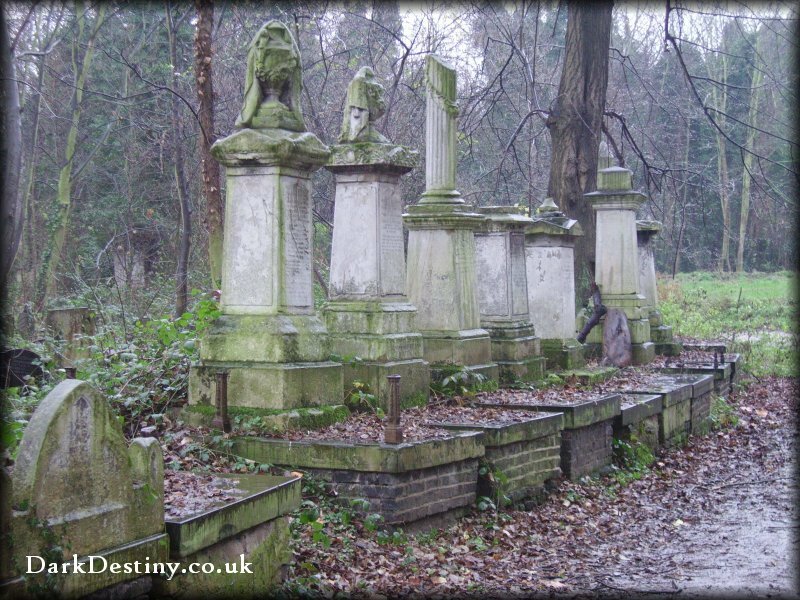 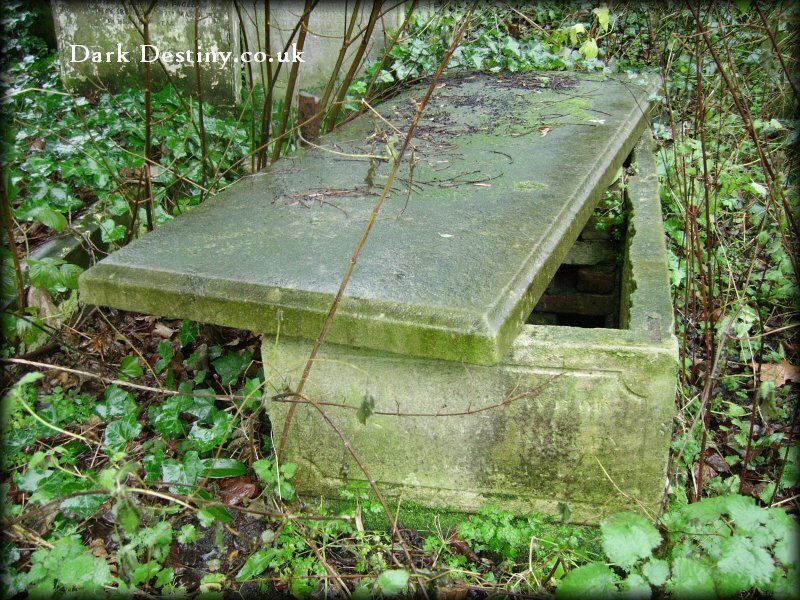 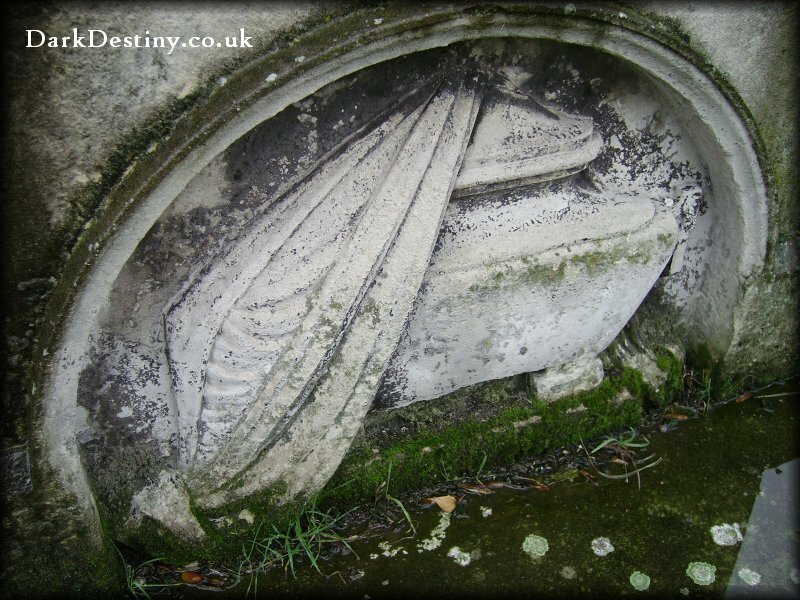 In 1966 The Greater London Council brought the cemetery which it then closed for burials. 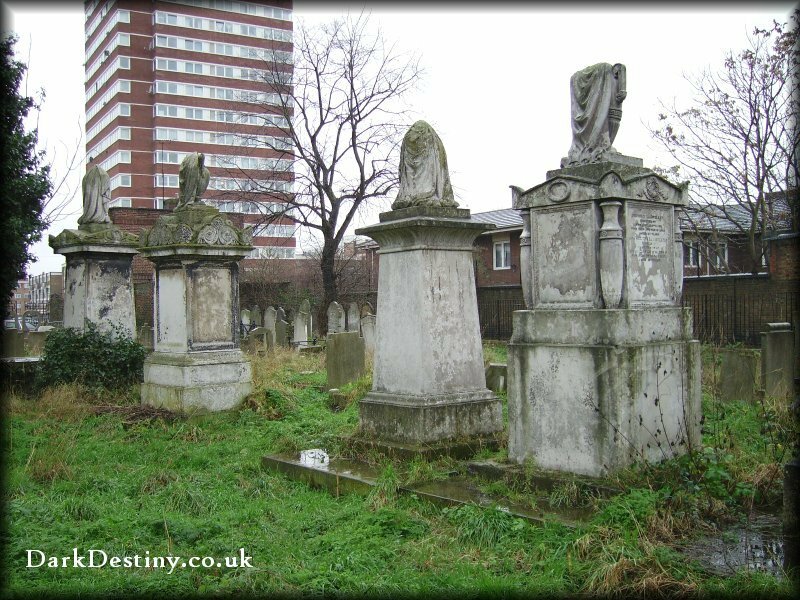 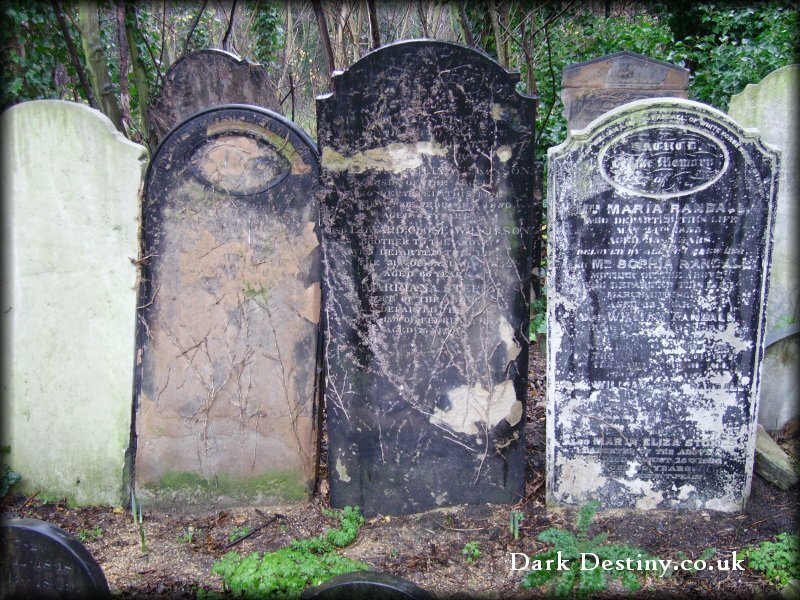 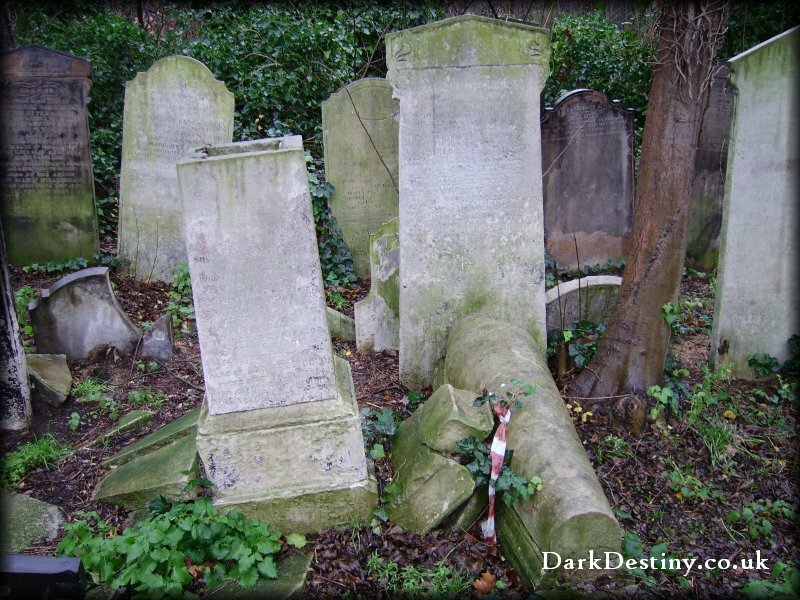 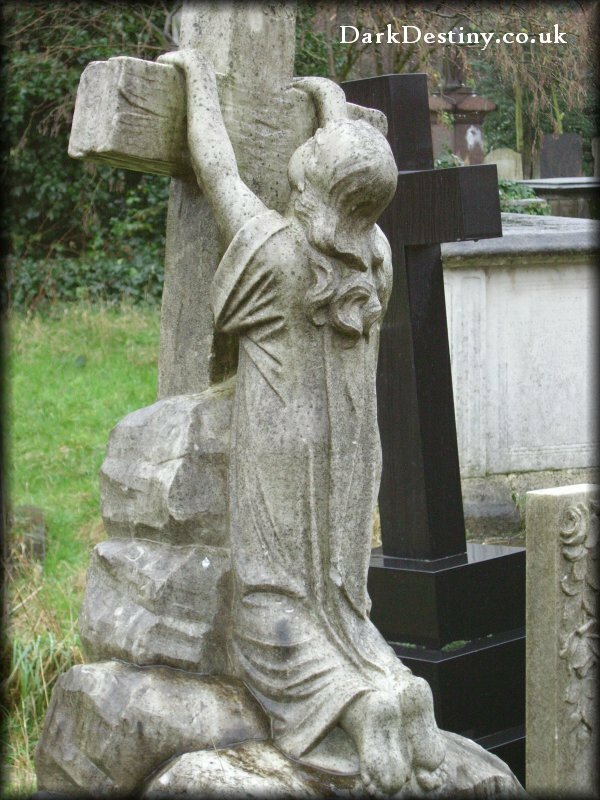 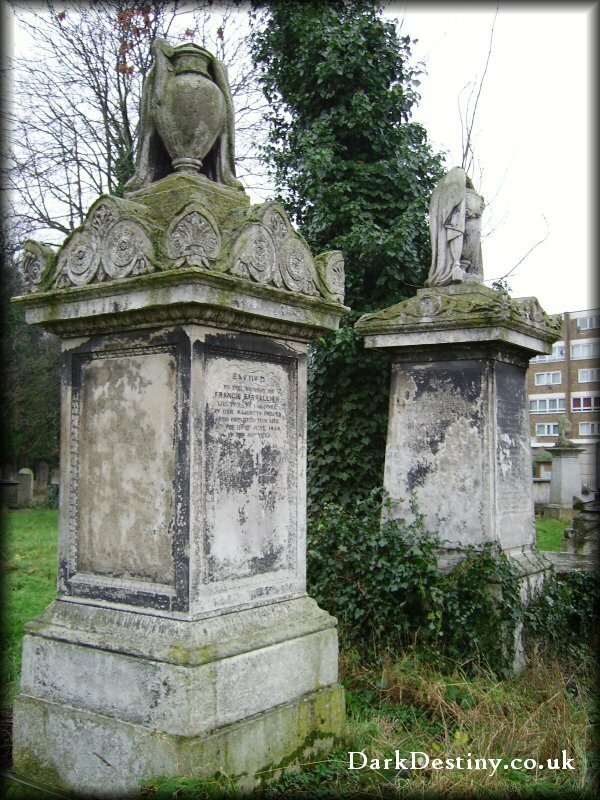 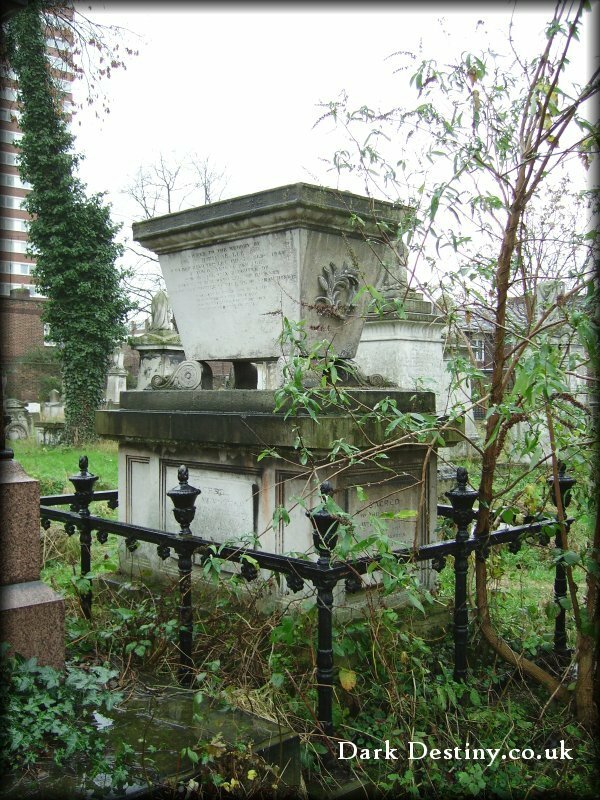 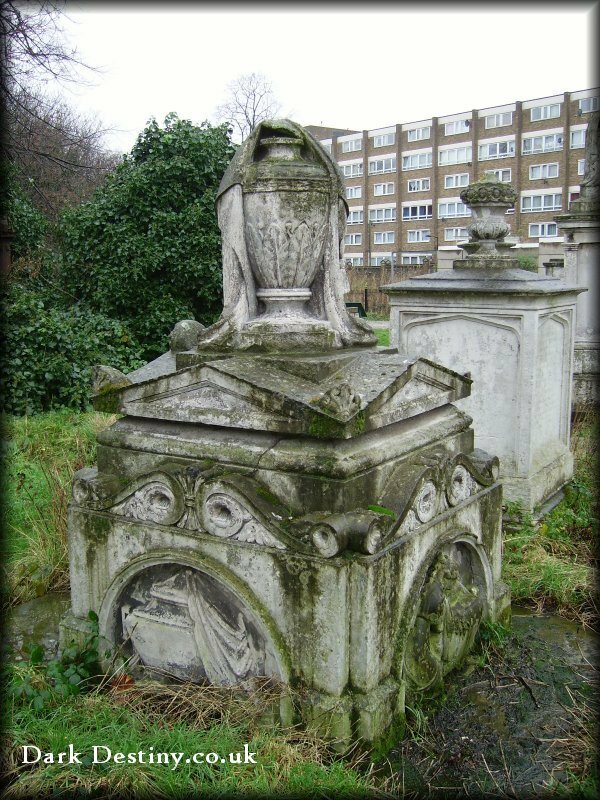 Between 1967 and 1972, large areas of headstones were cleared along with both chapels being demolished, then in 1986 the ownership of the cemetery was given to the London Borough of Tower Hamlets. 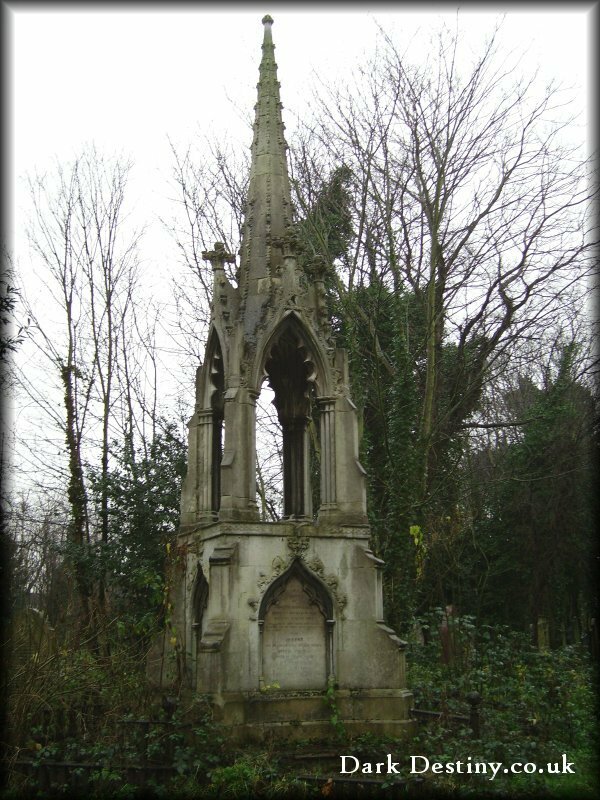 Today the cemetery is a designated nature reserve with environmental education workshops which take place in the Soanes Centre classroom, just inside the main entrance on Southern Grove.